Grab these Gods Green Crack and you'll surely feel what heaven is like! A gift from the Heavens, the weed that God picked from the Garden of Eden, God’s perfect plan. These are names that are associated with the god’s green crack. Known for its balanced effects and benefits, this gods green crack strain is now one of the rising popular strains in the world today. The offspring of God Bud and Green Crack has made marvelous reviews from critics and users alike, making it one of the most reliable strains out in the market. Also recognized for very potent in delivering results and relief from any pain, the gods green crack strain has made a reputation from scratch and has become one of the sought after strain in the Western hemisphere. The gods green crack Earthy, Woody, and Sweet taste makes it complement on whatever you have in the table. While the effects of this strain are long-lasting, its ideal use is for: parties, social gathering, creative stimulation, and keeping you awake during daytime. 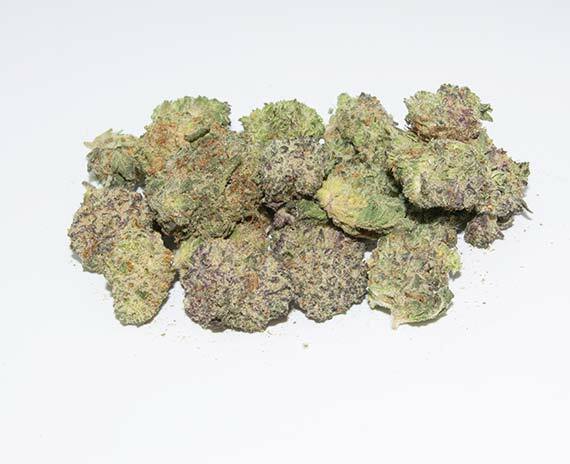 The Gods Green Crack strain has been impressing users and critics alike for years now and it has respectively landed on our recommendation list to try out, definitely worth’s the money that you are paying for. Without this strain in the market, it’ll be difficult to look for that perfectly balanced strain that serves you above exceptional. Give this strain a ride onto your body and feel that boost of confidence and easy going feeling to your friends and relatives. The Gods Green Crack offers a unique type of relaxation when it takes over your entire body, with a sprinkle of happiness, euphoric, uplifting, and energetic jive balancing your mood. It also helps you get away from the pain of stress, depression, body aches, and more. Smokes beautifully and tastes great. Will buy this one again for sure. So far one of my favourite strains from GG. 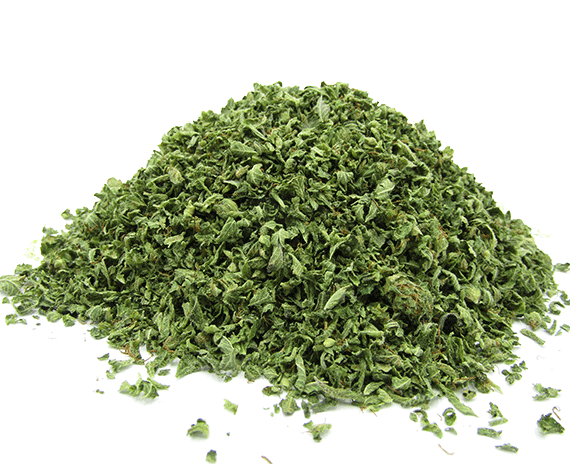 Has a nice herbal flavour with some earth notes. Smokes so smooth and has a nice balanced high. Good for nighttime but also not terrible couch-lock. Très belle cocotte .un arôme addictif avec un goût extraordinaire,je vous le recommande,un bon salive. Intense head high. Great for a night of gaming.